Would You Like To Rent Out Your Facebook Account In Exchange For Monetary Gifts or Laptop? The ‘spammy’ Facebook account holders who have been blocked from advertising on the popular social media site have come up with a new way to run their campaigns by asking legitimate account holders to ‘rent’ out their accounts. With rented accounts, an illegitimate person can create a new page and quickly begin running ads. And even if Facebook gets hold of these accounts and bans them, the ad launderer can move to another rented account and start the ‘advertising’ process over again, without revealing their personal information. A security researcher from Novetta shared some insights regarding digital ad laundering with Buzzfeed and revealed that users are given as much as $500 a month for renting out their social media accounts. Some ad launderers even send Facebook account holders a free laptop if they sign up. Apparently, these laptops come with preinstalled software that enables the launderers to run ads from the user’s Facebook account, along with other risky behavior. Research suggests that the rented accounts are being used to place ads for ‘non-authentic’ offerings such as online casinos and male enhancement products. Moreover, experts proclaimed that thousands of people have signed up for these schemes – making the wrongful practice a huge success. Facebook also agrees of these findings and admits to being aware of and acting against such schemes for the past two years. 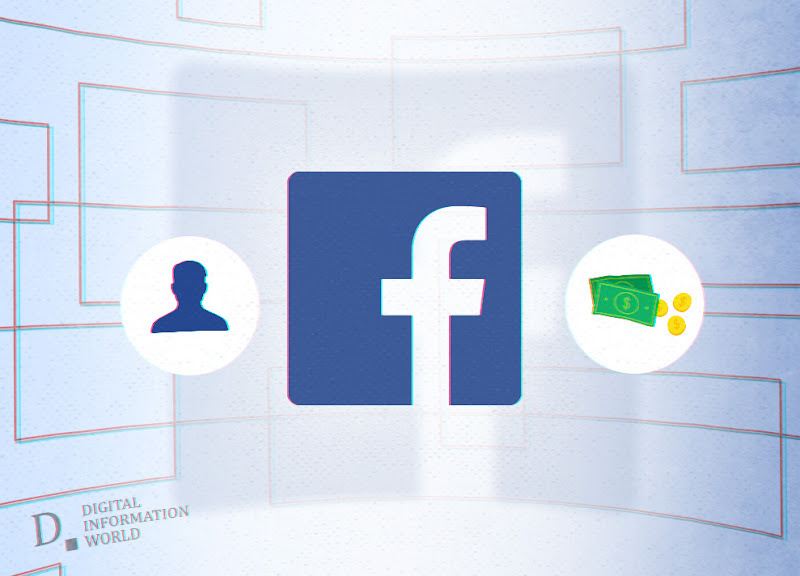 According to security experts, sites offering to rent Facebook accounts have domains such as fbcash.net, fbdollars.com, fbrenters.com, and rentusyourfbook.com. The users who are interested in renting their accounts are required to fill out a contact form and upon acceptance asked to either install a browser plugin developed by the ad launderers or enable the launderers to virtually access their computer in order to set up a Facebook ads account linked to their profile. Cyber security experts claim that ‘renting’ out Facebook accounts is a ‘terrible’ idea on the part of user. It is not only an illegitimate practice but also gives the ad-launderers access to the user’s personal information that can also be used for other wrongful acts.